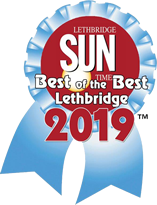 Lethbridge's premier chiropractic clinic, voted 2016, 2017, 2018 & 2019 Best of the Best for Family Chiropractic by the Lethbridge Sun Times! Our office will be CLOSED from April 22 – April 25. 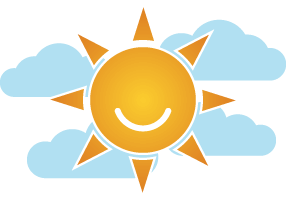 We will re-open Monday, April 29 at 7:30 am. 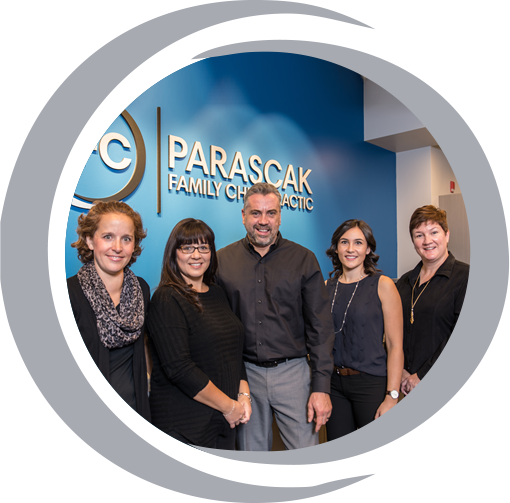 At Parascak Family Chiropractic, your family is our family. We pride ourselves on providing you with the same excellent care that we give our families. But don’t take our word for it! Check out our Patient Reviews to see what our patients have to say about their care. 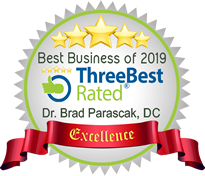 As a chiropractor in Lethbridge, Dr. Brad Parascak couldn’t be more pleased to have helped so many people improve their health and enhance their lives! Dr. Brad pursued a career in chiropractic so he could help more people live healthy, fulfilling lives. Today, he gives children a strong start, ensuring lifelong well-being. 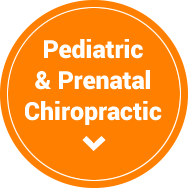 Dr. Brad helps kids stay healthy and expectant mothers remain comfortable throughout their pregnancy and labor with pediatric and prenatal chiropractic. He helps athletes improve their performance and remain vigorous throughout their careers. And he helps victims of motor vehicle accidents who have suffered from whiplash or other spinal injuries as a result of impact. A native of Lethbridge, Dr. Brad wanted to return home and give back to his hometown community. Now it’s his mission to educate and assist as many families as possible in attaining health naturally through Lethbridge chiropractic care. We are also proud to give back through our support of many local charities and those that reach beyond our local community. Chiropractors with Compassion and The Gord Laurie Foundation are two organizations that hold a special place in our hearts. We are proud to have been voted 2016, 2017, 2018 & 2019’s Best of the Best in Lethbridge for Family Chiropractic! 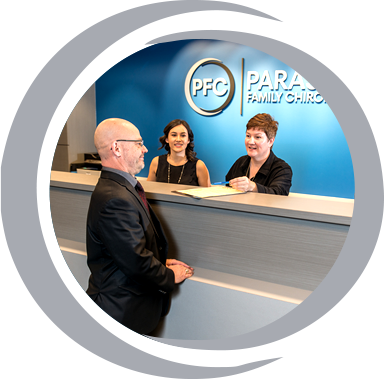 At Parascak Family Chiropractic, we are here to help and if you’ve been involved in an automobile accident, it’s critical that you seek care right away. We use Kinetisense, Insight nerve scans and digital X-rays to provide the most objective data to quickly determine the diagnosis for patients. How can we help you? We invite you to browse our site and get to know us better, then give us a call to schedule your first appointment. We’re happy to share with you the many benefits of chiropractic. Reach out to your Lethbridge chiropractor today! I’ve had such a good experience with Dr. Parascak! He is an amazing chiropractor and has relieved my pregnancy back pains. I no longer have any back pain. Dr. Brad was so kind. He explained everything very well during the assessment. The first adjustment provided a lot of pain relief and improved range of motion after only one visit. His bed side manner is incredible and does great work. You have truly changed the life and allowed Colby to live life pain free! 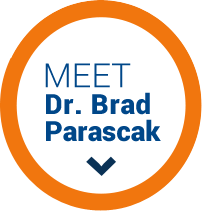 Dr. Brad is passionate about helping those in his community and it definitely shows. I encourage everyone to visit him. Very thorough and knowledgeable! Great service! I am very hopeful that Dr. Parascak and his team can help me. I’m so happy that I went to see him! The staff are very friendly and thorough! 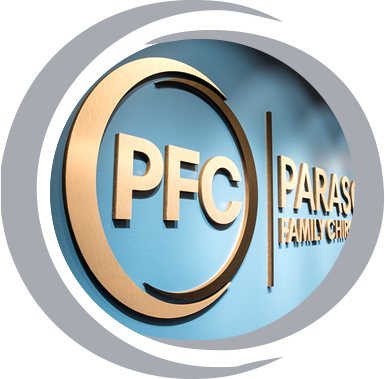 I was very pleased with my initial experience at Parascak Family Chiropractic! I’ve been going to Dr. Brad since late September. I’m extremely happy with the results thus far. I’m very active and I haven’t been able to run a proper 5 or 10km without issues for quite sometime. I initially went into Brad for mild lower back pain to find out there was a lot more going on. After the first consultation I knew I was in good hands. I can now start to take my body to it’s full potential and that makes me happy! Dr. Brad is very professional and my consultation was informative and thorough. I have since seen Dr. Brad several times and find his work on my back very gentle and extremely helpful. Thanks a lot for your great service. Lovely and very organized office! I was so impressed with the technology, knowledge and professionalism of Brad and his staff. I can feel things shifting as we speak. I have not such a thorough exam and learned more about my body and what was going on which was a surprise to me. I can sure feel it shifting now. I look forward to getting things worked out and feeling my best. My family and I look forward to our monthly appointment very much. We always walk out feeling so good, and the staff are always welcoming and friendly. Dr. Brad at Parascak Family Chiropractic is the best chiropractor we’ve ever had, our family will see no one else! An all around positive and comfortable experience. Very impressed. Great first impression! Great visit. Friendly professional staff. Amazing team! Really appreciated all their information and how helpful everyone was. Very knowledgeable staff. Dr Brad was so helpful. Felt very comfortable the entire time. I’m sure Dr. Brad can help me… I will find out tomorrow at my report findings appt. Very professional and friendly staff!! Going to love it here I’m sure. I was very excited to hear that I should receive relief of the pain I experience. I have never experienced that many different types of testing in one office before. I felt very positive that they will be able to help me become pain free. Everyone was very friendly and I was happy with the service.